We provide both standalone and integrated security solutions for retail, business and government. We choose “best of breed” technology with sound partners to design and fulfill our clients’ needs in the field of Access Control, CCTV, Biometrics and Monitoring. 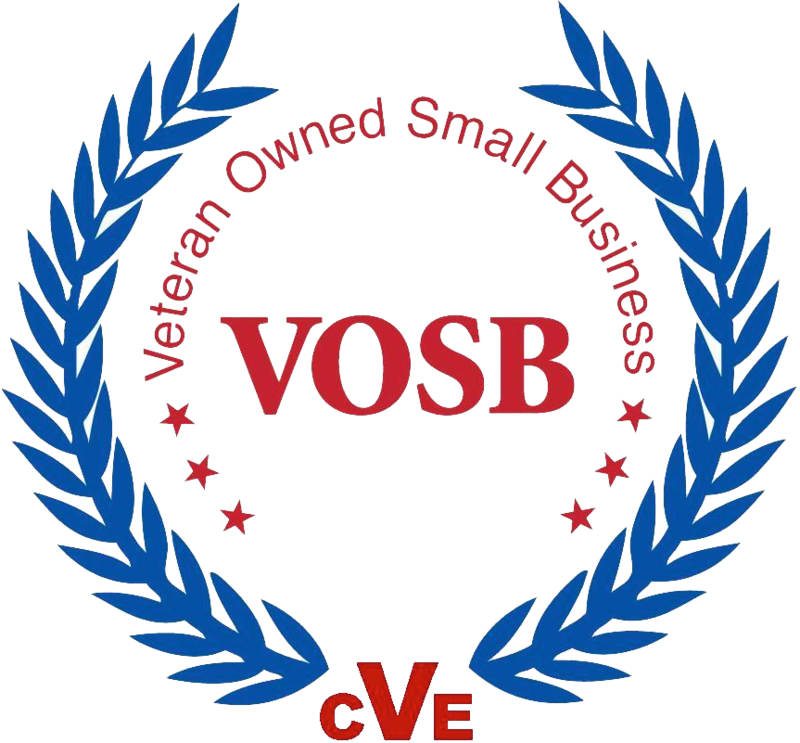 Founded over 25 years ago as a Veteran-Owned Small Business, we have grown our client base to thousands of small to high-profile clients who trust us to serve them well. We have Security-Cleared installers, certified low voltage expertise and have been awarded the prestigious Craftsmanship Award from the Washington Building Congress for our work with the Veterans Affairs building. We are based in Jessup, MD. MDMDA members will receive a 10% discount on both equipment and labor including a free estimate to design their security solution to meet Comar 10.62.27 requirements. In addition, we will schedule a weekly meeting for your first month of operation to inspect and train on the proper use of your Video Surveillance and Access Control system.